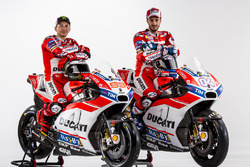 The Australian Grand Prix proves the potential of Yamaha's MotoGP bike is "scary" in fast corners, according to Ducati rider Andrea Dovizioso. 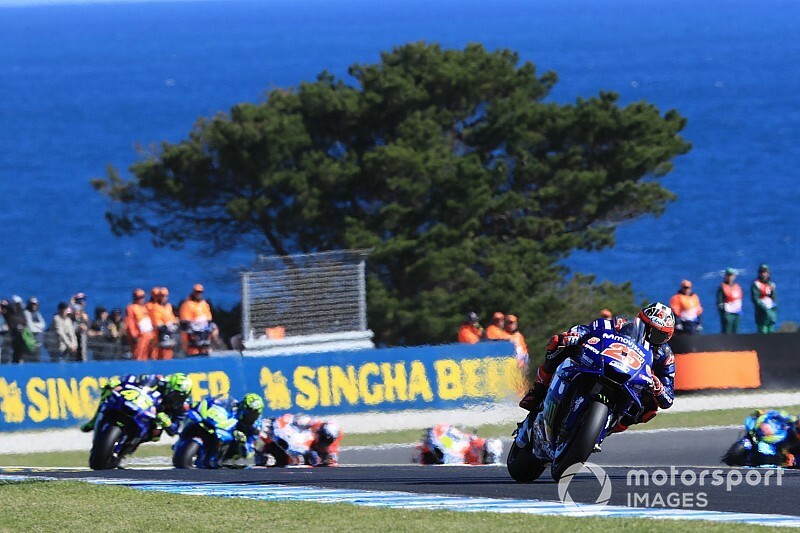 Yamaha has endured a largely fruitless 2018 season, but Maverick Vinales was able to put an end to the Iwata firm's 25-race losing streak by sealing honours last weekend in Phillip Island. 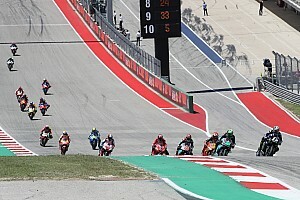 Dovizioso finished third behind the Suzuki of Andrea Iannone, gaining ground in his fight with Yamaha's Valentino Rossi - who was only sixth - to end the season second in the overall standings. 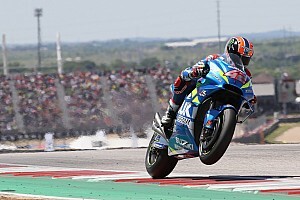 Asked about Vinales' victory, Dovizioso played down the threat of any resurgence from Yamaha but did point out that the M1 bike's strength in fast corner remains, even if it is outweighed by the weakness of its engine and electronics package. "I don't see Yamaha in such good form, and this is demonstrated by Valentino's pace dropping [in the closing stages]," said Dovizioso. "The same happened to Maverick, but less severe. 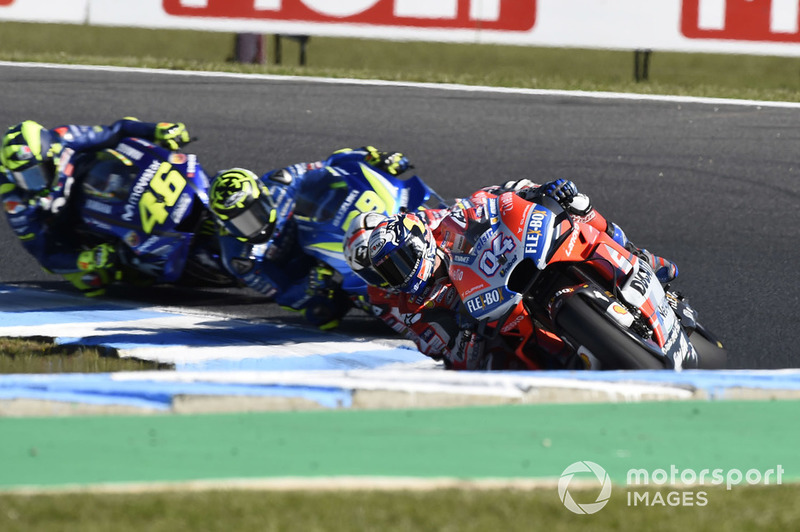 "When I saw him [Rossi] at the start of the race I thought he was in trouble, because if he was there right away, I'm convinced he could have gone on to beat more of us. "Simply, today's race confirmed that the level of the Yamaha chassis is scary and in the fast corners they can be very fast. But there are other aspects where they are not there. 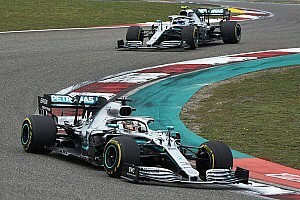 "I think however it's an important result, that will have an impact, especially on Maverick. He needed this result." 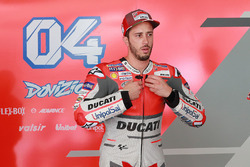 Dovizioso added that he isn't taking for granted the runner-up spot in the championship and still views Rossi as a threat, even though this weekend's race at Sepang is traditionally a happy Ducati hunting ground. 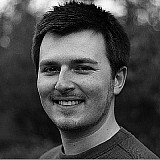 "I have pulled away a bit, but one error can change everything," he said. "Perhaps I can win the race [in Malaysia], but if I crash while he is behind me then he [Rossi] can overtake me in the championship. "We have to stay focused, also because [Sepang] is a good track for him. I think this track [Phillip Island] was his best chance of doing well, so it was positive to have succeeded in finishing ahead. "But I don't want to say it's over. The important thing is to have a good result in Malaysia."